Rancocas Creek Canoe Trail – North Branch Rancocas Creek – Birmingham (Pemberton) to Mt. Holly, Burlington County, NJ Distance: 8 miles Type: One way Difficulty: 6 of 10 – blow downs along the first mile can be tricky, but should be way less of a problem in higher water. 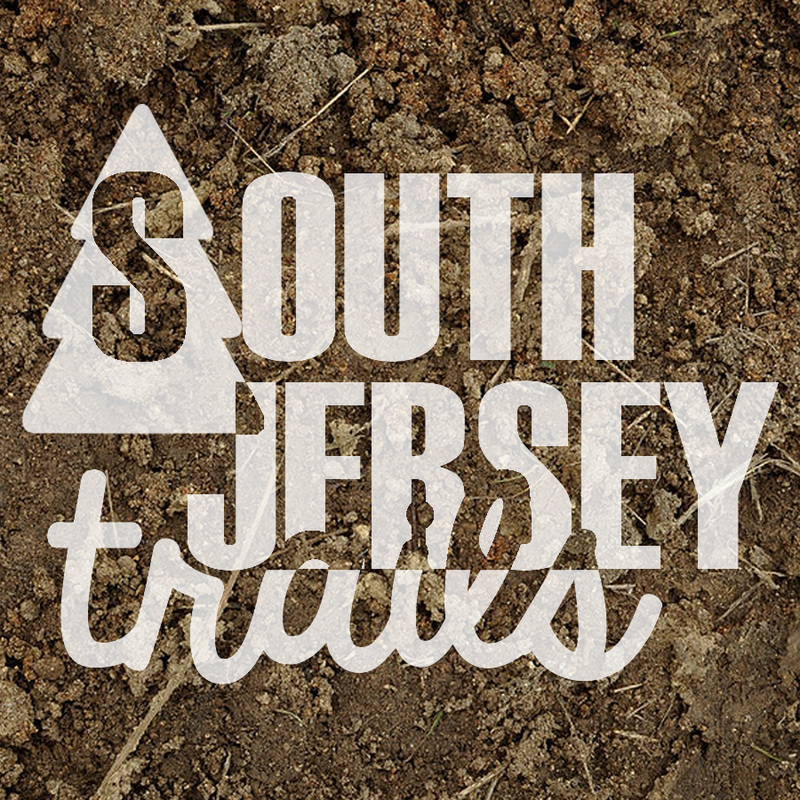 Did a massive overhaul on my post on Historic Smithville Park in Burlington County, including adding in the Ravine Trail that I hiked for the first time last week. 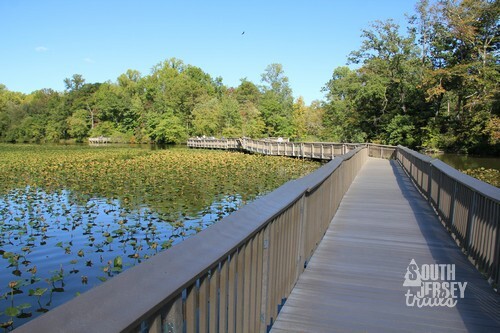 This old factory town has a fascinating history, 4.1 miles of beautiful hiking trails, a floating trail across the lake, picturesque factory ruins, and nice views of Rancocas Creek – what more could you want in a trail system? Full article on Smithville with updates!